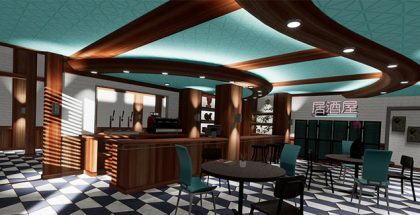 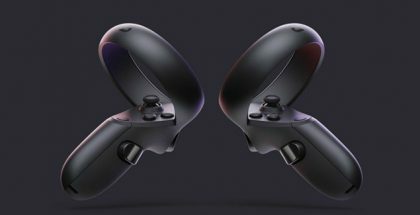 Latest news on the Oculus Rift, and other cool VR stuff! 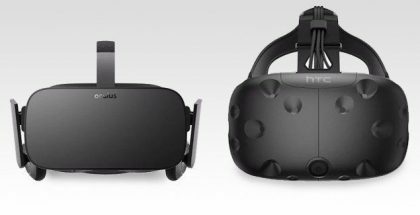 The latest data from Valve’s monthly Steam Hardware Survey has revealed that the Oculus Rift is once again on top and widening its market share gains over the HTC Vive virtual reality headset. 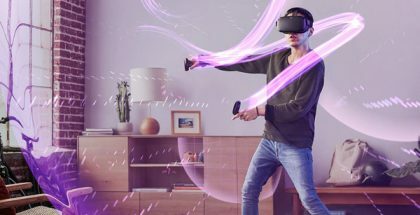 There are now more ways for Rift users to customize their Oculus Home to feel more personal than ever before, thanks to the latest update that brings user-created spaces to the platform. 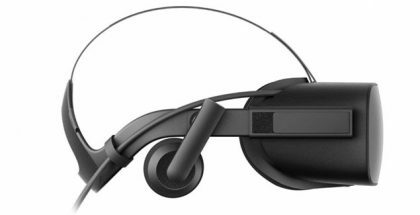 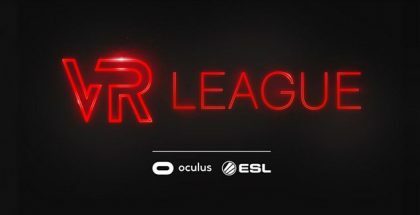 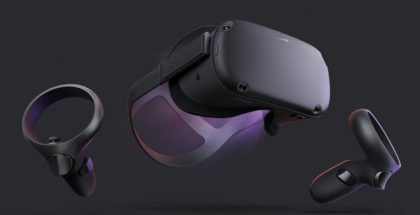 The Oculus Quest standalone headset is one step closer to its major launch later this Spring, following new filings passed by the FCC for the headset’s touch controllers, as first reported by Road to VR. 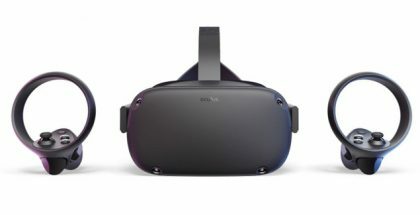 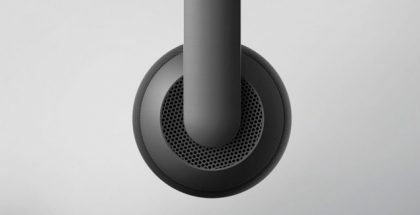 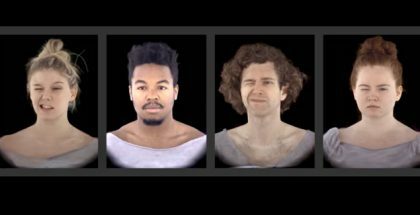 Oculus has recently released the latest update to its Audio SDK, which provides developers with the tools necessary to create a more immersive, and realistic virtual reality experience beyond the visuals.